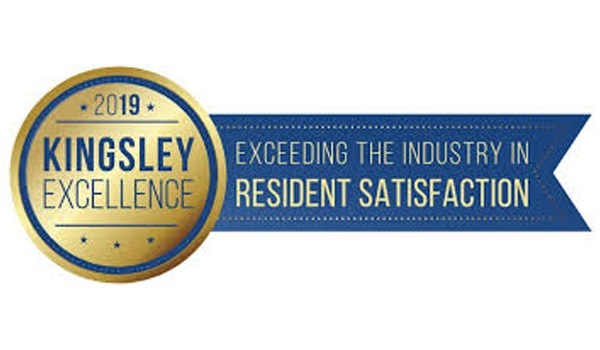 We are proud to receive the Kingsley Excellence Award for outperforming the industry standard for overall resident satisfaction. Come experience life at The Lanthian. The Lanthian at 377 East 33rd Street is the refreshing evolution of this effortlessly elegant address. As an iconic fixture seated on the border of Kips Bay and Murray Hill, The Lanthian offers a variety of newly renovated spacious residences, many of which capture inspiring river and city views. © Copyright 2019 The Lanthian.